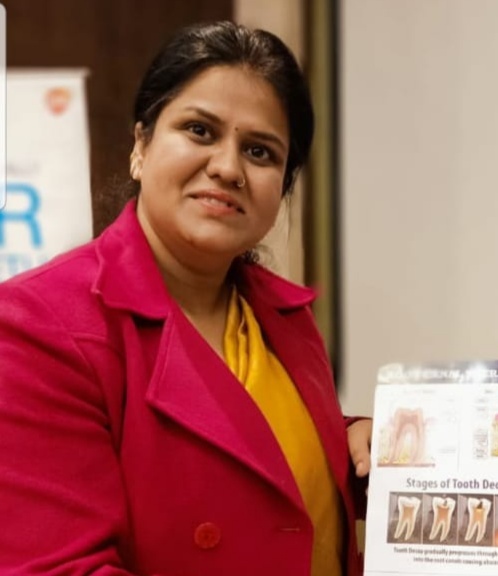 Root Canal Treatment, Cosmetic Treatment, Bleaching (Whitening Of Teeth), Full Mouth Rehablitation, Fixed Partial Denture (Crown & Bridges), Complete Denture, Implants, R.D.P. Fillings, Silver Filling, GIC Restoration, Composite Restoration, Ultrasonic Scaling, Painless Extractions (Wisdom Tooth), Transalveolar Extraction, Maxillofacial Surgery, Jaw Fracture Treatment. Confirm to Dr. Nidheesh Gupta that you found their Phone Number(s) from Doctors In Citi. B-12, Shop No. 2 Pandav Nagar, Opp. Mother Diary, East Delhi- 92. Creating a foundation of faith by treating our patients as special individuals is important to our success. We at GUPTA DENTAL & IMPLANT CLINIC understand that how uneasy some patients may feel about their dental check-up, and how our team can make a difference in providing a relaxing & positive experience. 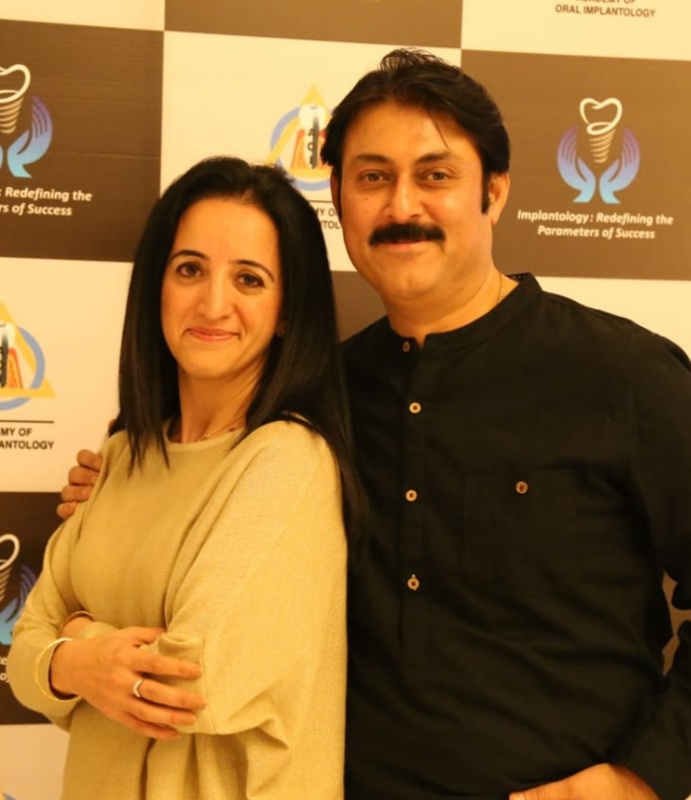 We are dedicated to providing you with excellent, personalized care & service to make your dental visits as comfortable & as pleasant as possible.